We discuss the Vice Presidential debate between Vice President Joe Biden and Congressman Paul Ryan that took place Thursday. Some are calling it a win for Biden and some are calling it Ryan's debate, while other media outlets declared it a tie. We discuss the Vice Presidential debate between Vice President Joe Biden and Congressman Paul Ryan that took place Thursday. Some are calling it a win for Biden and some are calling it Ryan’s debate, while other media outlets declared it a tie. 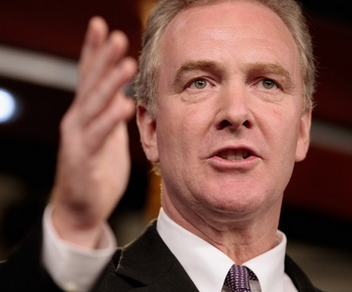 We spend a few minutes with Congressman Chris Van Hollen of Maryland’s 8th District, who was Vice President Biden’s stand-in for Paul Ryan during Biden’s debate preparation.